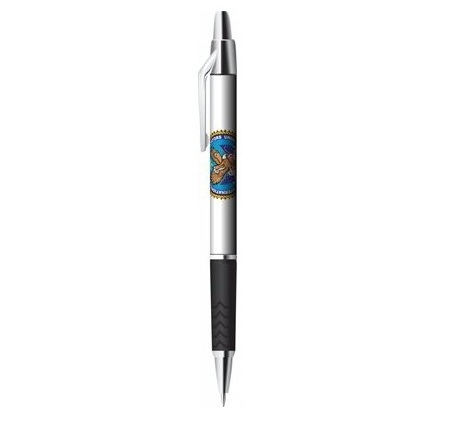 Your International Private Investigators Pen with the Official Seal is a handsome addition to your office or home. Consider ordering more than one pen for friends and colleagues to get a volume discounted price! 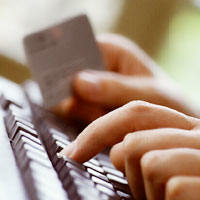 Otherwise, ADD this item into you shopping cart. You can also increase the number of pens you want to purchase.